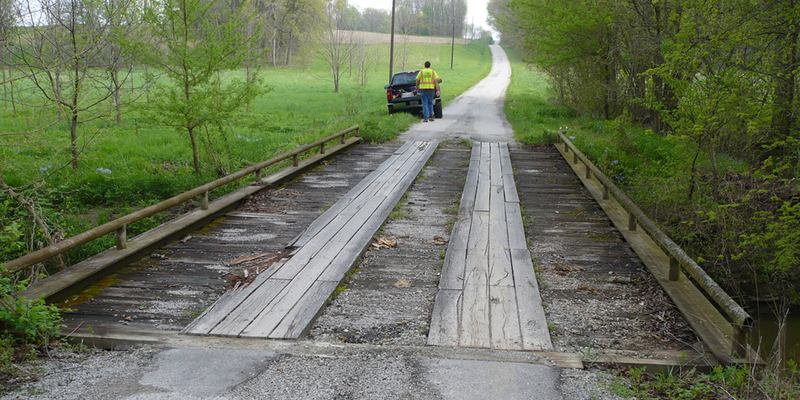 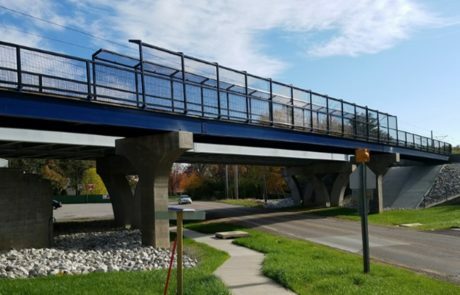 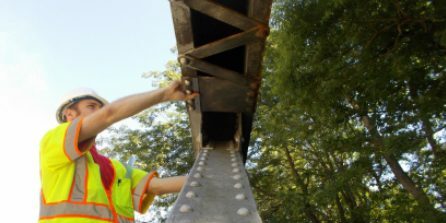 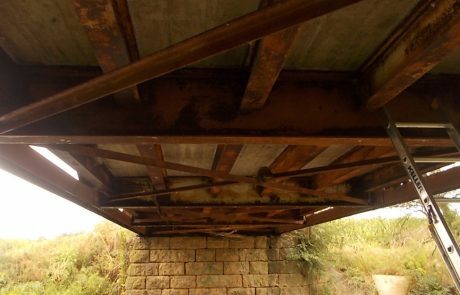 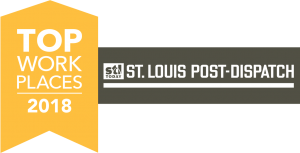 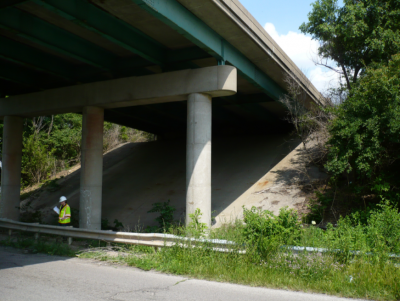 Statewide Structural Services- IDOT Bureau of Bridges and Structures - St. Louis Engineering Firm | Thouvenot, Wade & Moerchen | TWM, Inc.
TWM performed load rating field inspections for approximately 70 bridges, including trusses, steel through girders, and steel multi-girder bridges without plans. 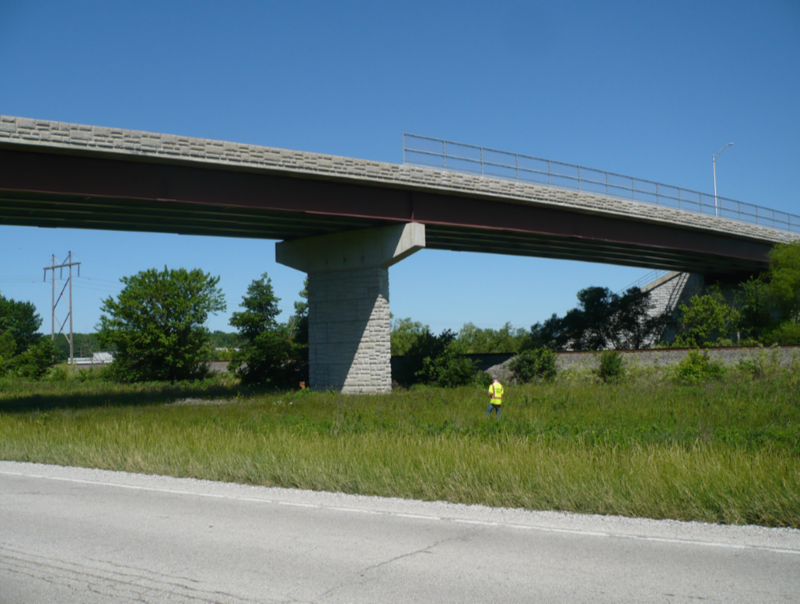 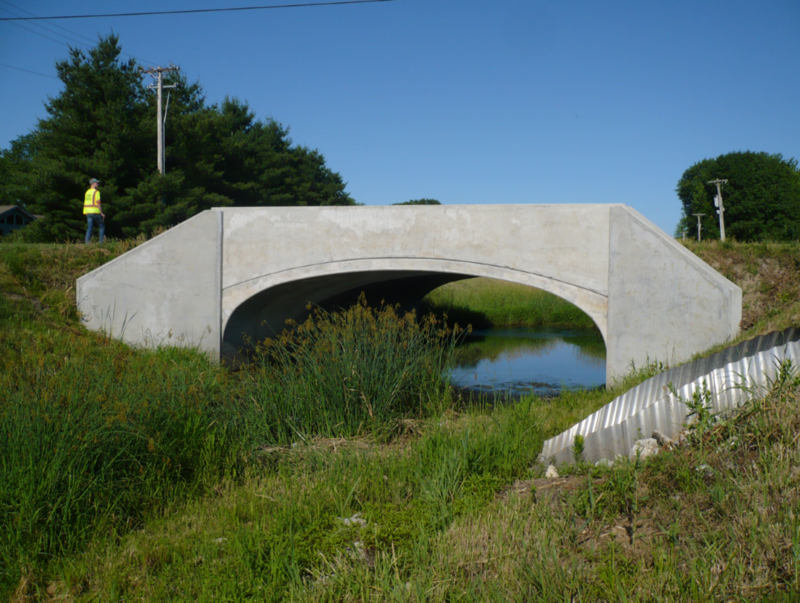 The team performed load ratings for approximately 125 bridges of various structure types, including steel girders, reinforced concrete slabs and precast prestressed concrete. Team members worked from IDOT BBS once a week to facilitate coordination with IDOT staff. Visit our Bridge Inspections and Load Ratings page.